Services — Christy V & Co.
We all work together as a team to plan our events. For the most part, your lead planner will be your main point of contact for wedding planning & design, meanwhile, the rest of us will be assisting with planning legwork from behind the scenes and may be in touch with you from time to time. In addition to us, we also have a team of assistants who will be assisting on site the day of your wedding along with your lead planner. We'll be scheduling regular meetups throughout the planning process depending on your package - SO MUCH FUN! Some of these meetups will take place at our favorite coffee shops, but many will be on-site touring venues or meeting with vendors. Have a vision, but don’t know how to put it together? We’re here for you! Our team of designers and perfectly selected vendors will turn your vision into something incredible and unimaginable! Have some planning completed, but want some help pulling it all together? We are happy to offer a custom package that focus on helping our clients connect the dots between what has been completed and what still needs to be done. 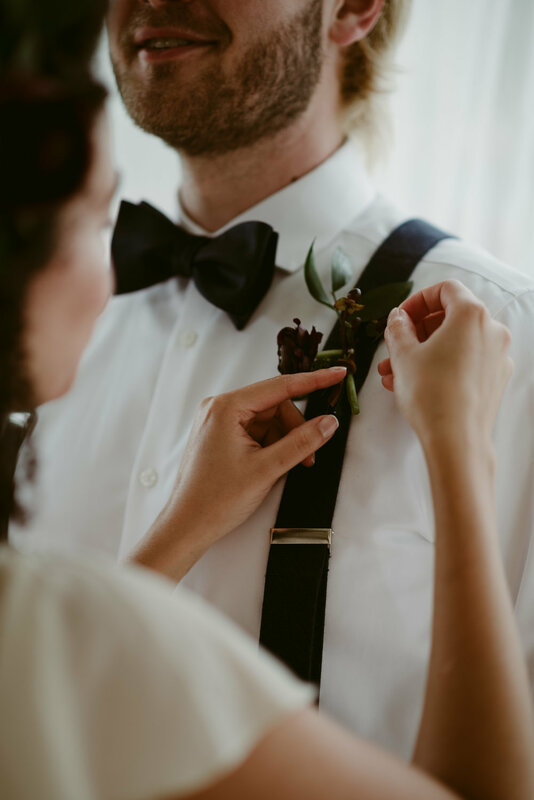 So you're pretty hands-on and want to plan your wedding, but need assistance with the day of logistics, but don't know where to start? Kick your feet up and let us take care of the little details!